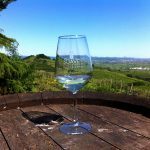 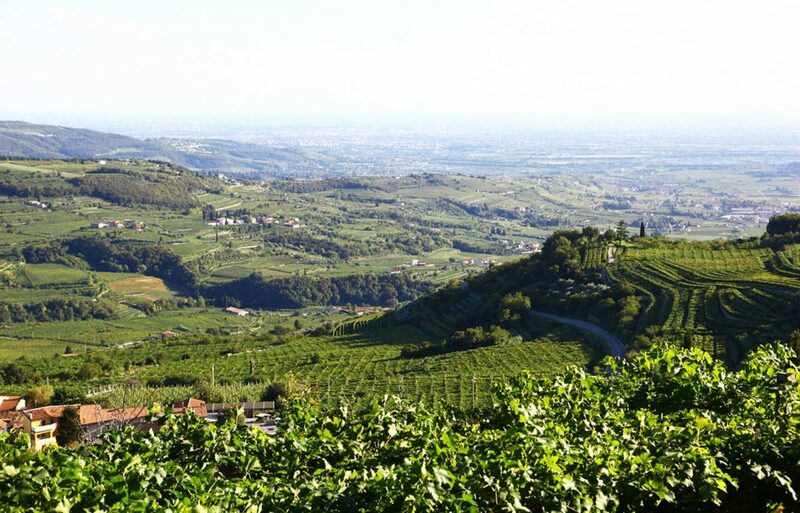 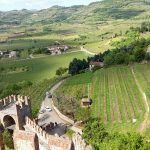 A full-day tour enjoying the colorful hilly landscapes of the Valpolicella valley and Soave, a medieval hamlet not far from the Garda Lake. 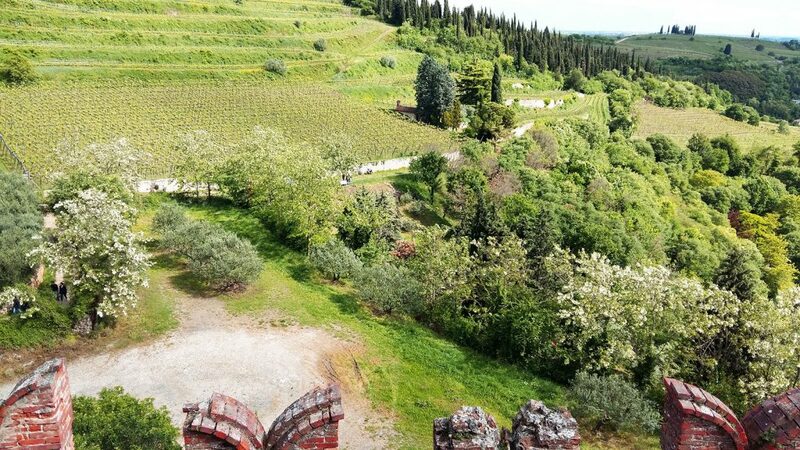 Soave is surrounded by hills and vineyards and dominated by its castle, whose city walls still enclose the whole hamlet. 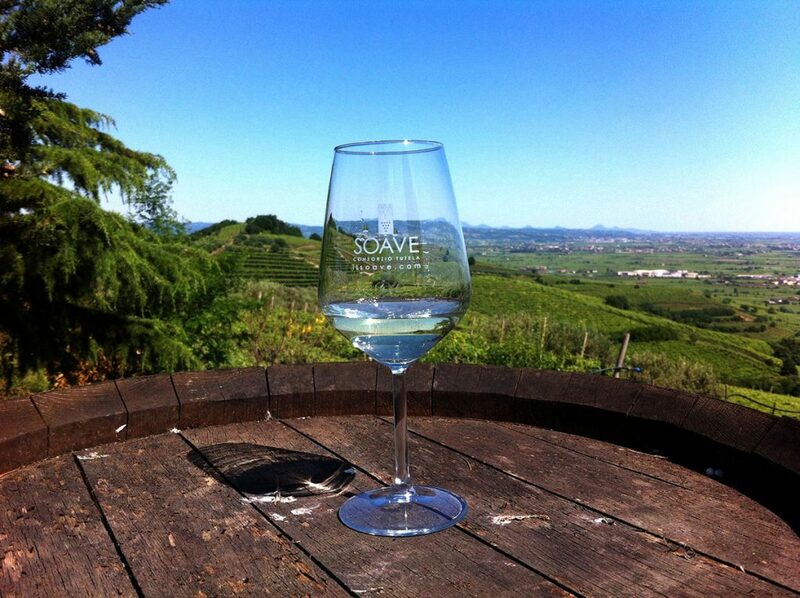 In this area people produce a fine white wine, the Soave, which takes its name from the hamlet. 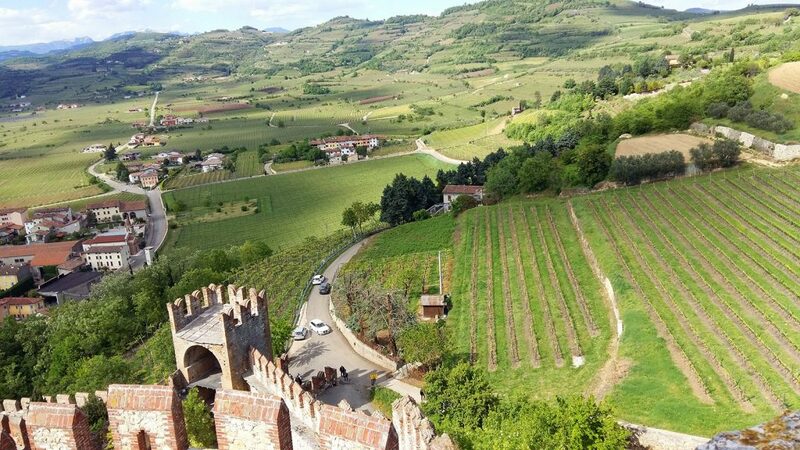 We will visit the Soave Castle and then have a relaxing walk in the medieval center, where we will taste the Soave, which is characterized by a great softness, as the name Soave (soft) indicates. 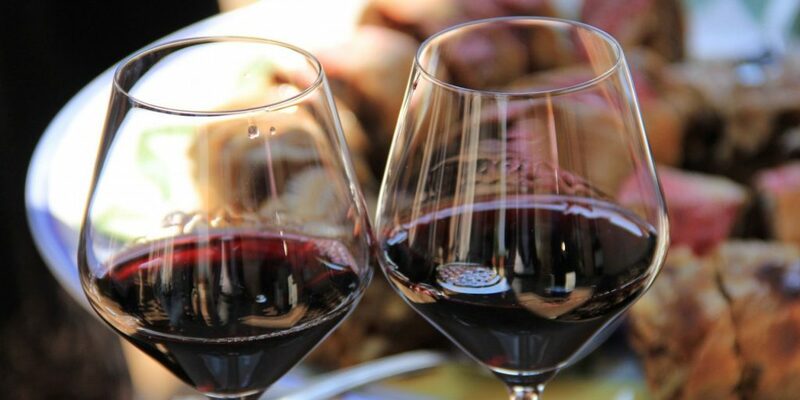 After a delicious lunch with typical dishes, we will reach the amazing Valpolicella valley to taste one of the most world-known red wines of Italy: the Amarone. 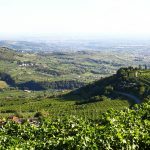 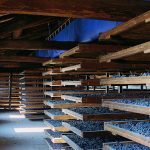 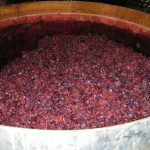 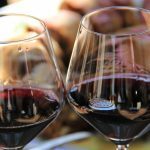 At one of the best wineries of the area, we will get to know more about its fine winemaking and taste the Amarone and the Amarone Ripasso, matched with typical products of the area. 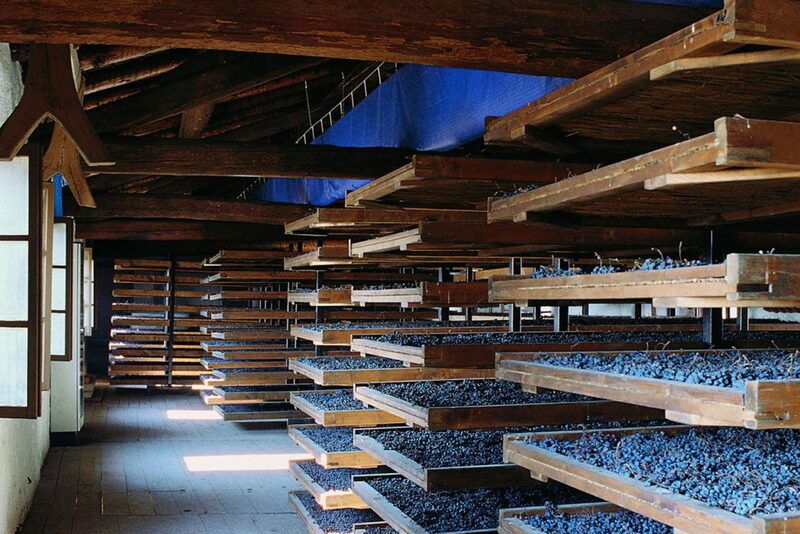 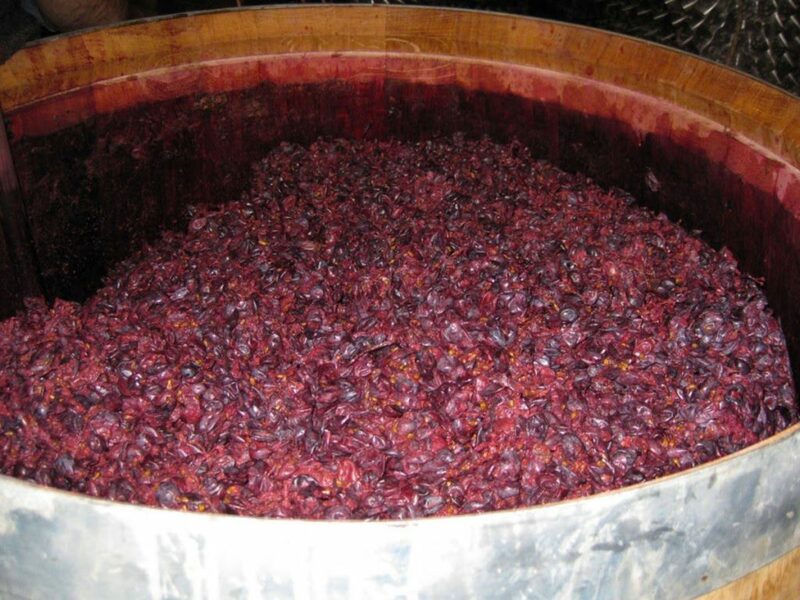 This tour is a great opportunity to taste top quality wines and to learn everything about Amarone, from vine growing and fine winemaking, to its story and typical features. 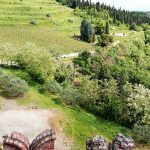 In addition you can admire the flourishing and colorful Valpolicella, enjoy wonderful panoramas and vineyards and also have a visit to one of the most suggestive hamlets of Italy.